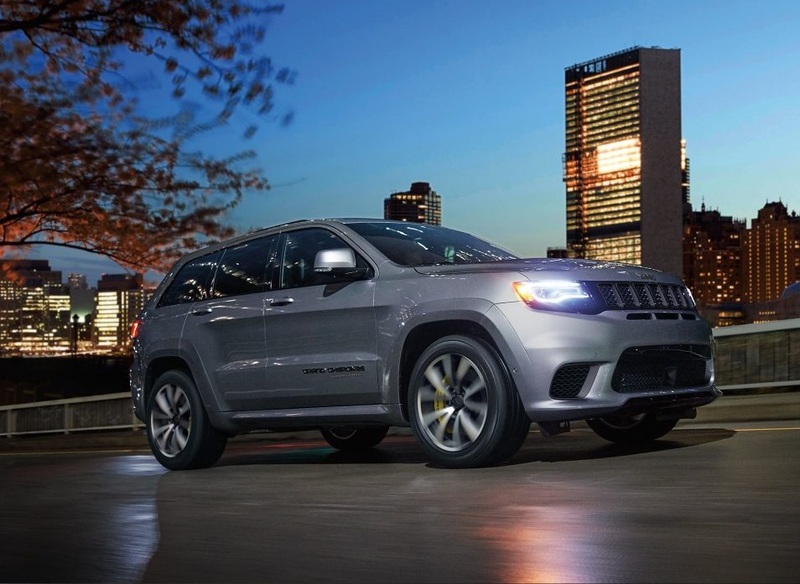 Jeep is a brand that is synonymous with Boulder. You’ll see many drivers inside one of these great vehicles because they add joy to the wild, wild west lifestyle that is so wonderful in this great city. This amazing city and the vehicle both share beauty, strength, class, and a rough, rugged spirit that allows for most any adventure to come true. Both are also desirable to many people. Can you really think of any place better to be than beautiful Boulder, Colorado? The vehicle is made for active, adventurous lifestyles and the people who enjoy living them. Boulder, Colorado is a city that delivers the full package. Drivers never miss out on a single adventure when they own a Jeep. But, there are many problems that may interfere with this smooth performance, leaving you down and out and in need of a professional repair. No matter what is causing concern, Pollard Jeep is ready to fix the problem and get you back on the road. 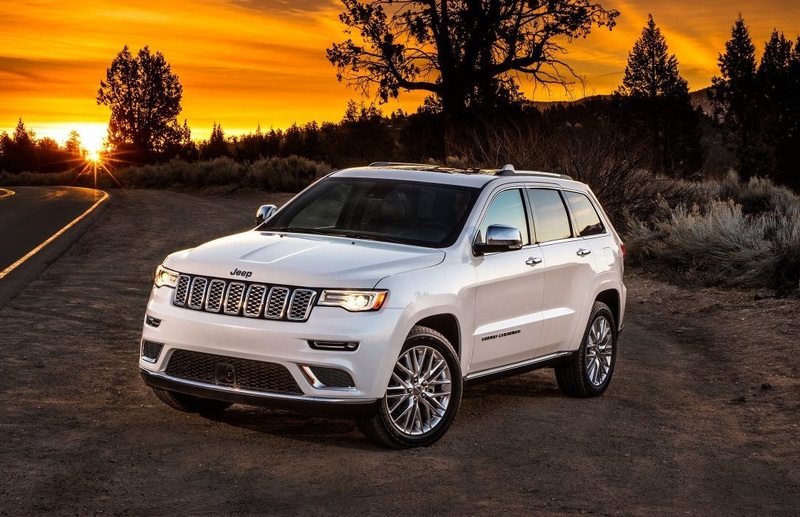 Schedule service with us when problems impact your vehicle’s driving performance and schedule with one of the best Boulder Jeep service and repair centers in Boulder Colorado. Keep your vehicle operating smoother longer by scheduling regular preventive maintenance services. Refer to your vehicle owner’s manual to determine when it is time to bring your vehicle in for service to prevent many of the common problems that driver’s experience. These important services prevent wear and tear and vehicle damage, reducing the need for expensive professional repairs, vehicle breakdown, and other hassles that can certainly cause dismay to the day. Our technicians offer oil changes, transmission fluid checks and changes, check engine light service, tire rotation, spark plug maintenance, and much more. Our preventative maintenance services are designed to prolong the life expectancy of your vehicle and minimize the need for repair. Every vehicle depends on these services to thrive. Costs of preventative maintenance are considerably less than the cost of a repair, so do not miss out on your chance to keep your vehicle performing its best. Call us when it is time to schedule preventive maintenance and we’ll take care of your needs. 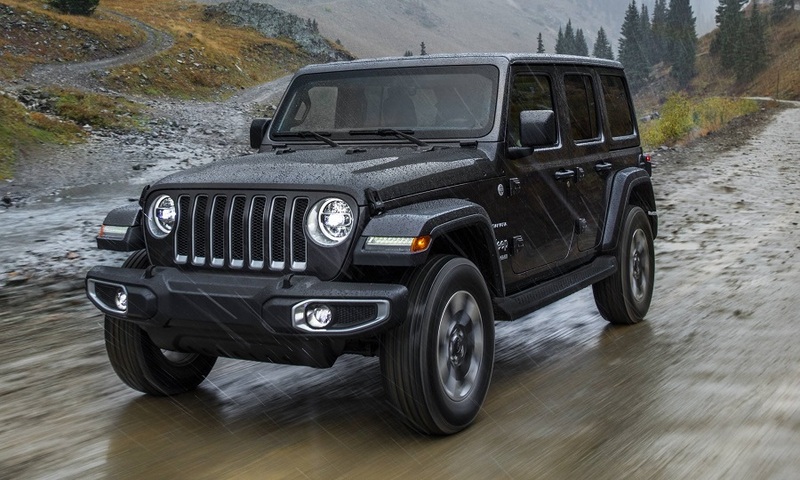 The Wrangler, Patriot, and Cherokee are some of the most popular Jeep models on the roads today, but of course, there are many other great vehicles bearing the name. Our certified technicians offer service for each of the brand’s model vehicles. Specially trained and dedicated to the quality professional repair on every single we perform, our technicians never cut corners to finish the job quicker. Instead, our technicians take the time to provide service the right way, the first time around. Only quality OEM parts go into a vehicle service, ensuring maximum performance and lifetime. They have the experience to handle simple service needs, such as problems with the clutch or dead batteries and the expertise to handle complex repairs of various sorts. Trust our technicians to deliver exceptional service whenever it is needed the most. We’ve earned a reputation as a service and repair center that isn’t afraid to go the extra mile. We’d love to show you why so many people in the area trust us for service. 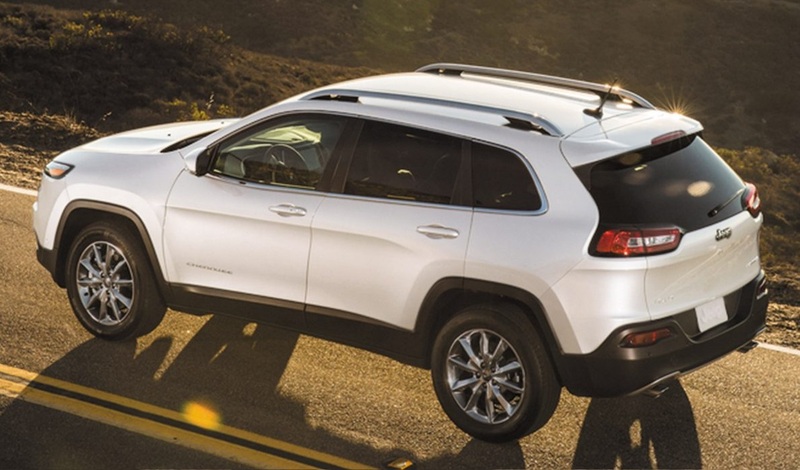 Our Boulder Jeep service and repair prices are highly competitive with other companies in the area. We believe that money is too hard to earn to pay for second-rate services when your vehicle’s efficiency is on the line. When you trust us to handle your service needs, we’ll always go the extra mile to get keep your vehicle running its very best at a cost that’s comfortable to most any budget. If you are in Boulder Colorado and need service, allow us to provide a free estimate to get started. Use the estimate to compare our service rates with others in the sea. There is no obligation to use us for service after requesting an estimate, although it is unlikely you’ll want to go anywhere else for your vehicle service needs. We’re confident that you’ll like what you see when you look at the prices written on our estimate, combined with our years of dedicated service, and our state-of-the-art features. There are many service centers in the Boulder area, but they are not all going to provide the top-notch, exceptional services that you deserve. We’re waiting to service your vehicle needs with the repair that keeps you happily satisfied for a long time to come! 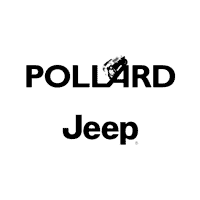 Welcome to the Pollard Jeep family, where we believe in providing our customers with old-fashioned traditions when vehicle trouble arises. We’re happy to have you on board with our team.